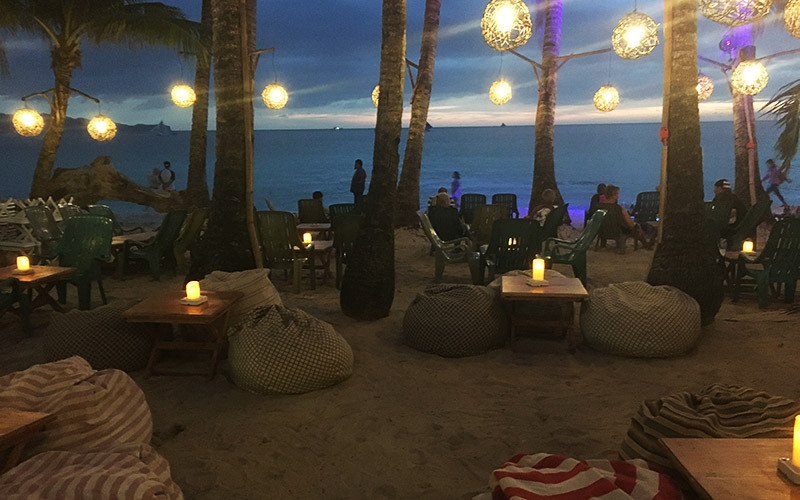 Manila For Digital Nomads: My Workation In The Philippines. Beautiful white beaches, aqua blue water, incredible nature and some of the friendliest people I have met, The Philippines is definitely one of my favourite places to holiday. 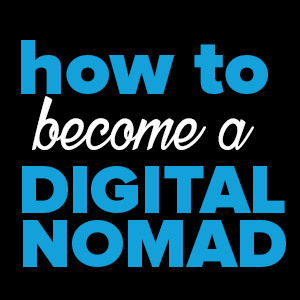 But what about the Philippines as a place for digital nomads? 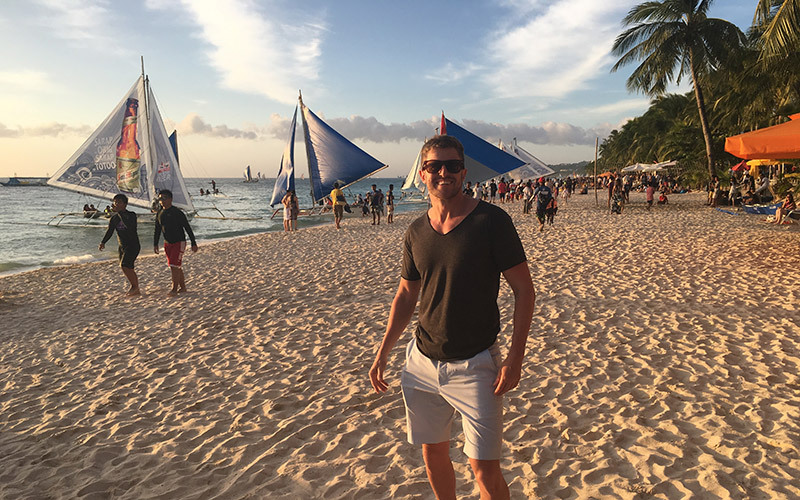 Well, on my third visit to this amazing country I would be testing whether Manila – the crazy, hectic capital of The Philippines – was indeed a good place to live and work abroad. I had already spent the first week of my workation in Boracay and Puerto Galera, catching up on some drinking and scuba diving. I’ll share some pics later in the post. 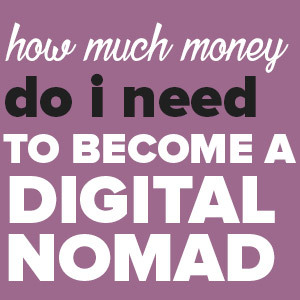 But first up I want to talk about my experience of spending four days in capital and what it’s like in Manila for Digital nomads. 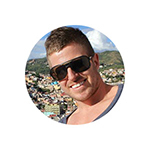 Our Bali Workation: Is Bali Good for Digital Nomads? If you haven’t already heard Manila is a really big city. Over 12 million people call it home and it’s one of the most densely populated places in the world. With all those people, comes a bit of chaos, pollution and probably some of the worst traffic you’ll experience in your life. 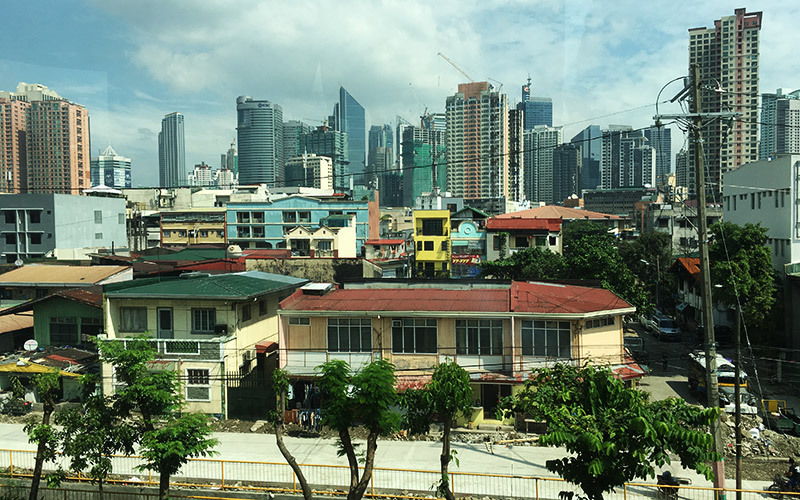 One of the many skylines in Manila. But it’s not all doom and gloom. Manila does have its bright spots. Yes it’s a little crazy, and can be overwhelming but it’s a very fun and interesting place. 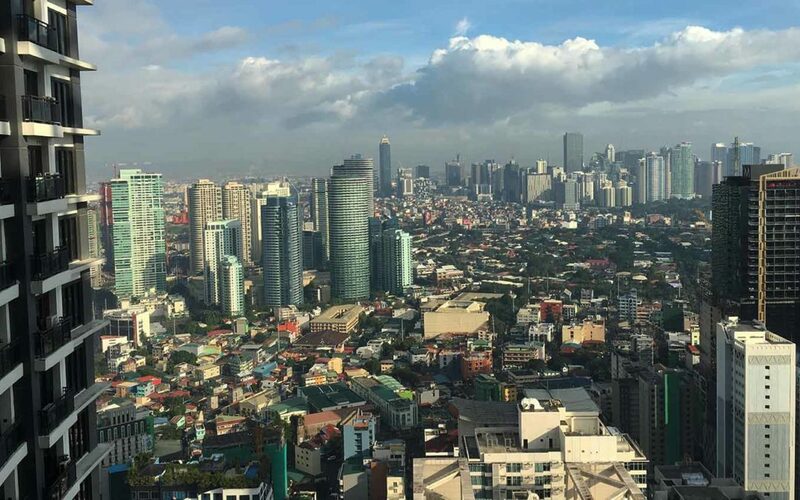 It’s also a city that is at the heart of the tech, startup and freelancing boom in The Philippines. 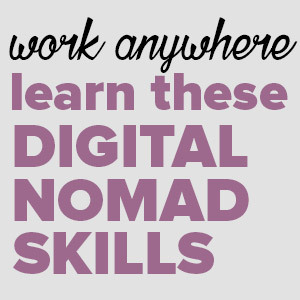 Nowhere is this more prevalent than in the district of Makati – a popular hangout for digital nomads in Manila. It is also were a lot of the best coworking spaces, restaurants, bars and accommodation are located. I had been to Manila once before and spent a few days in the Milate area. 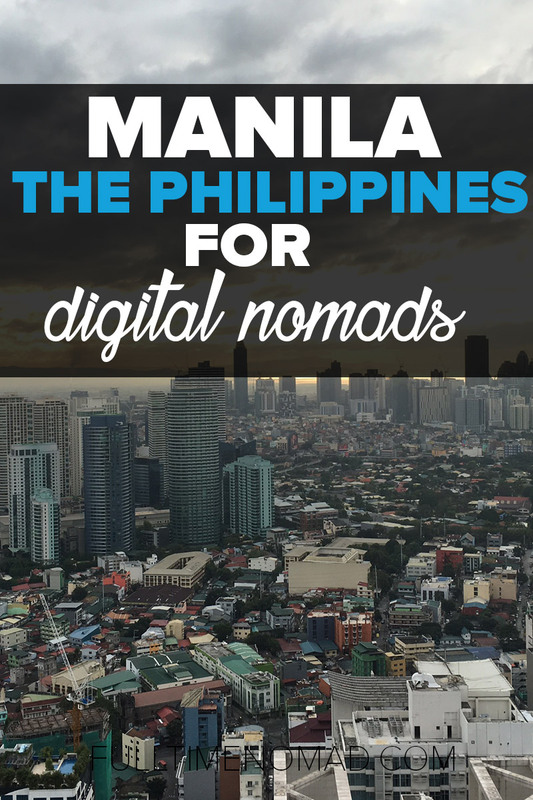 This visit I was to spend my time in Makati, to check out the digital nomad scene. For my accommodation in Manila, I booked a studio apartment (Knightsbridge Residences) on Airbnb. The complex was super nice. It had a great pool, gym, sauna, library, games room, home theatre, basically enough to keep you entertained even if you didn’t want to leave the premises for a few days. I had the pool all to myself. My apartment was on the 55th floor and had an amazing view over the city. It was close to bars, restaurants, shop and anything I needed close by. The apartment had WiFi and was good enough to get work done with modest speeds of around 12mbps. The view from the apartment I was staying at. From my research, if you’re looking to rent something something similar you will probably pay around 500-600 USD per month. Mind you, this complex is in one of the most expensive parts of the city and is one of the nicer complexes you will find. So if that is out of your budget a little, you can definitely find something a lot cheaper if needed. You can find plenty of short term rental apartments available on Craigslist. You can also check out Airbnb. 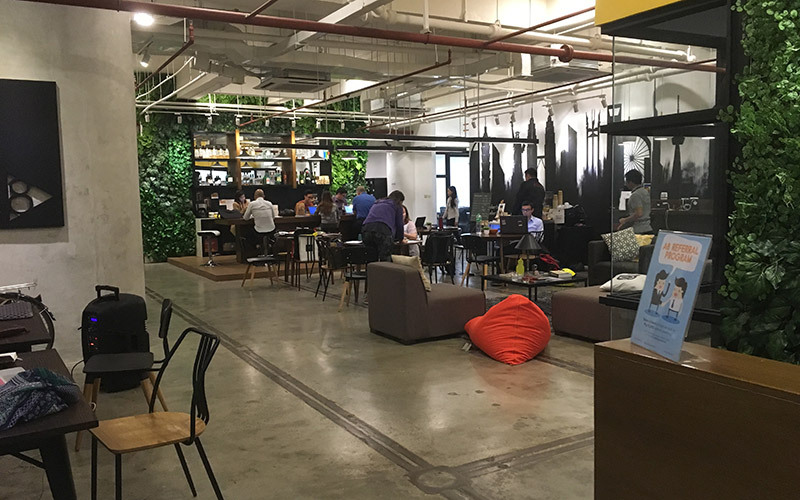 Manila has a bunch of coworking spaces, with a high concentration of them located in Makati. The two that were recommended to me were Acceler8 and Aspace. Acceler8 has a number of locations within Manila. The one that I worked from, was in the Finman building branch in Makati. Acceler8 coworking space Finman Building. The set-up at Acceler8 is pretty good. 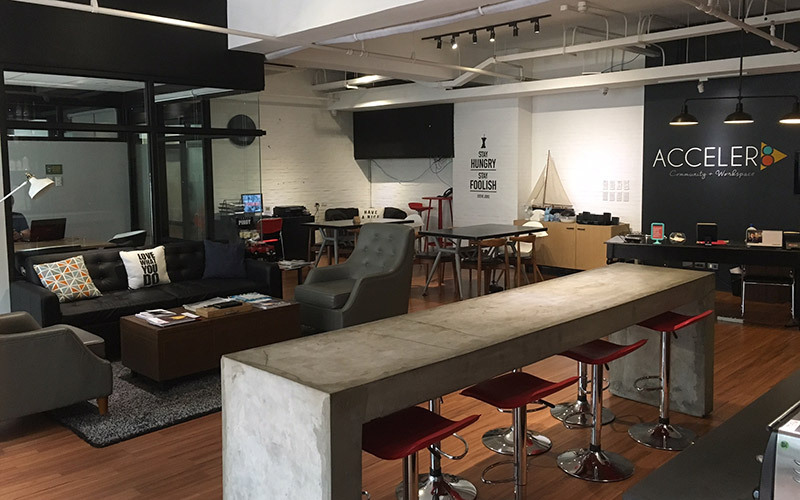 The place is fairly small and has a mix of private offices and hot desks for coworking. 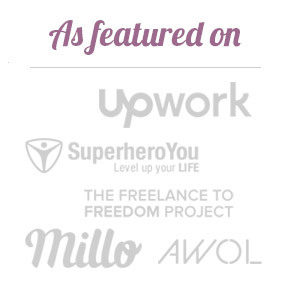 A hot desk membership consisting of unlimited visits, will set you back around $170 USD a month. Although they were offering a discount price at the time of $120 USD. This includes use of the space and amenities like a kitchen, fridge, microwave etc. You also get free tea, coffee & water. What I liked about Aceceler8 was that the area was really open and you had a number of areas to work from. 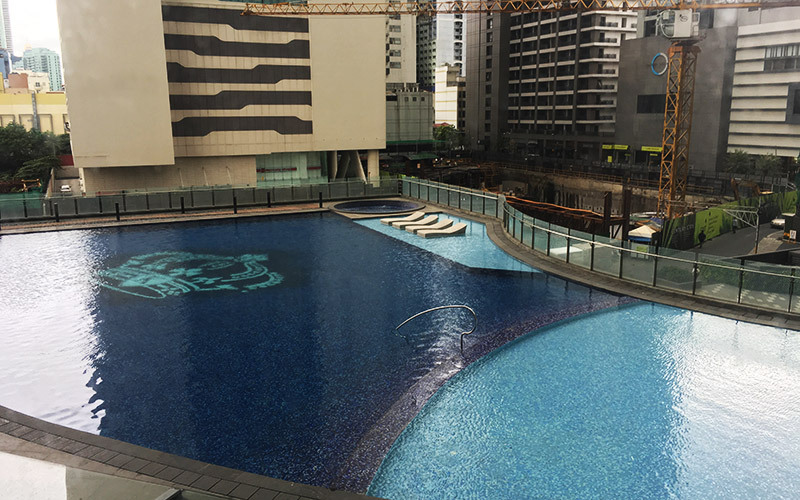 And the location is great, right in the heart of the Makati Business district. A couple of things that didn’t get me too excited was that they are only open Monday to Friday 8-7pm. So if you’re an early riser like me or you like to work on weekends, then you don’t have access. Additionally there are no office chairs available (I’m big on my ergonomics). Overall I found the space to be quite comfortable and I could easily work from here if I were to set up for a few months. Like I said the earlier, Acceler8 has other locations within Manila. So while I was close by, I thought I would pop in and check out their other branch that was located just around the corner, also in Makati. 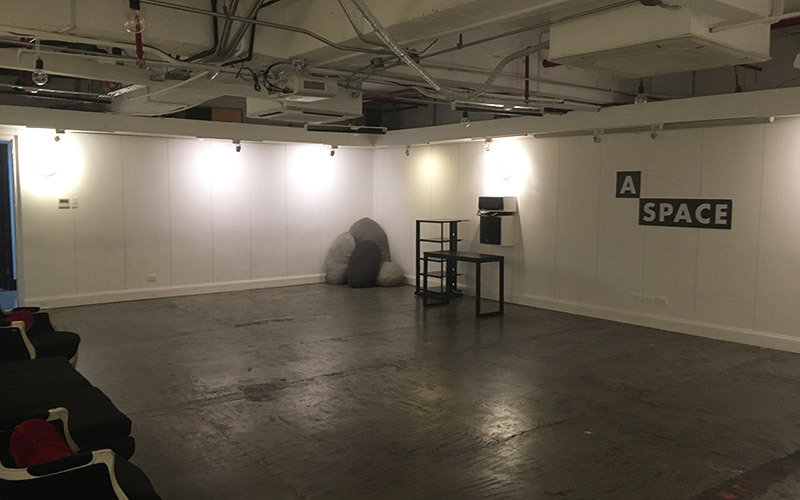 Acceler8’s second space in Makati. As you can see from the pictures above, their second branch is a lot bigger. It is virtually the same, the only real difference is the size and they have a cafe in-house. Ok so the other coworking space I wanted to check out was Aspace. Apsace has 3 locations in Manila. The one I visited was located in Makati opposite the Ayala mall. Aspace is massive and is spread over 3 levels. It has a mix of private offices, meeting rooms, private desks, a main coworking lounge/area and even an art gallery. The art gallery at Aspace. Now just pointing out, I didn’t actually work from Aspace. I had one of the staff give me a tour of the place. So I am giving my opinions based off the 15 minutes I was there. 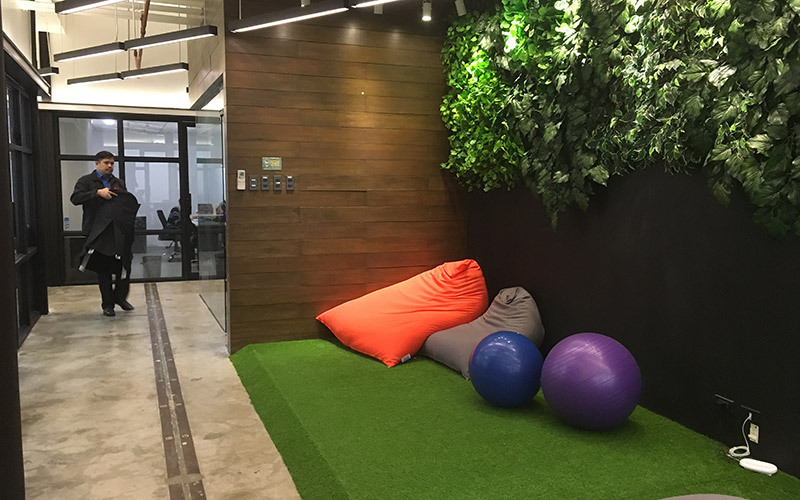 What stood out to me at Aspace was that the facilities and interior are modern and the space has great amenities. The place really seems to embrace creativity, entrepreneurship and the whole startup culture a lot. There’s also a big to focus on community and networking as they hold regular events for their members. Now for the solo coworker you have 2 options. The first option is ‘The Lounge’. This is like your typical shared coworking space with shared desks and an open office plan. To have access to work in the lounge, you pay for day passes. A day pass will set you back $20 USD per day (yeh pretty steep) or you can buy 20 passes in bulk at $10 USD a day. The second option is the ‘The Club’. 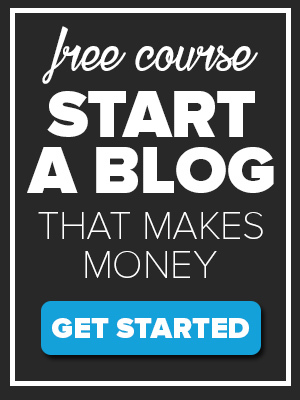 A monthly membership to the club will set you back around $300 USD a month. It does become cheaper the longer you commit. The main difference between the two options is that, with a club membership you have a private desk with a proper office chair and workstation. You also have 24/7 access to the building. In addition to this, you get use of the meeting rooms and a private locker to store your things. Aspace is a really nice and modern coworking space. I think it would also be a great place to network and meet like-minded people. Ok so what about the food in Manila? So from my experiences in Manila and The Philippines in general is that the food can be a bit hit and miss at times. Don’t get me wrong, while I was in Manila I ate at an American smoke house, I ate Japanese Ramen, Cuban chicken and it was all very delicious. What I struggle with is the ability to consistently find good quality local food when eating out. 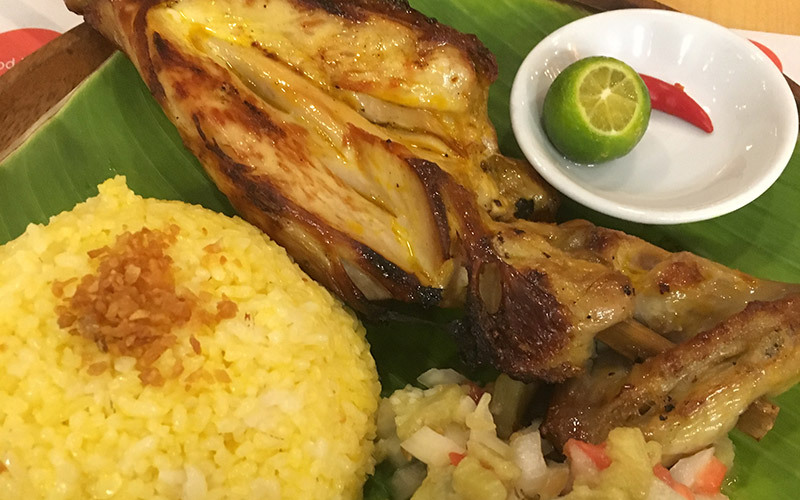 So unfortunately I usually try to avoid eating at the smaller local restaurants (which is a shame, because I much prefer trying local foods) and opt for more of the chains or the international options – which Manila does have plenty of options. Maybe I’m not trying hard enough, but I just wish I could easily find more local places to enjoy local Filipino cuisine. This was lunch at a Filipino restaurant chain. In terms of day to day food you can find most things in Manila either at the local market or at the Supermarket. Depending on which supermarket you can find lots of imported goods from the US and Europe, however you will pay a premium for them. Manila is definitely a vibrant city and there’s lots of fun to be had. 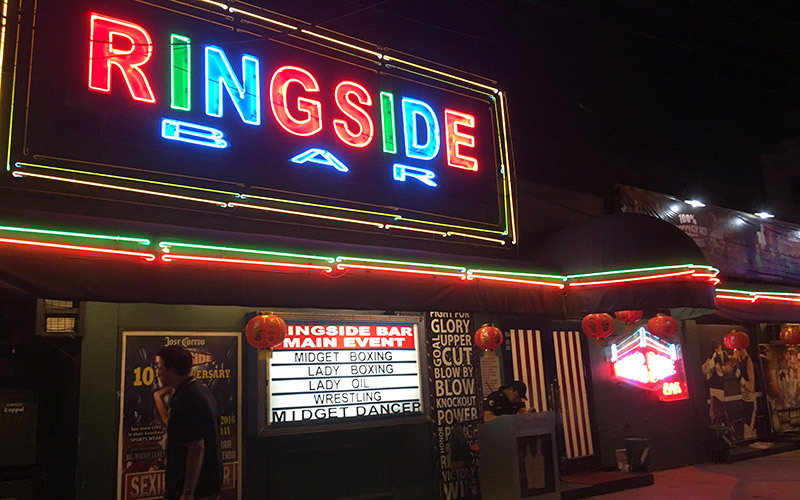 There are plenty of bars, nightlife and entertainment venues from the really cool – like rooftop bars over looking the city – to the downright weird and strange like the midget boxing and oil wrestling. Manila really has it all. Live cockfighting is also big in the The Philippines. I did go on my previous trip, it was an experience but is something I wouldn’t support again (it’s pretty cruel). Manila is also home to some massive modern shopping malls. The Filipinos love to shop or maybe they just like to escape the heat? Or a bit of both. Additionally there’s some pretty cool historical sites. The Philippines was once colonised by Spain so you will find that many of the famous landmarks, churches, forts are of Spanish architecture – something that is very unique in Asia. As much as I love the craziness of a big city, for me The Philippines is about escaping the chaos and enjoying some of the most pristine beaches and water I have ever seen. So before coming to Manila I had a chance to do this and explored 2 places; Boracay and Puerto Galera. 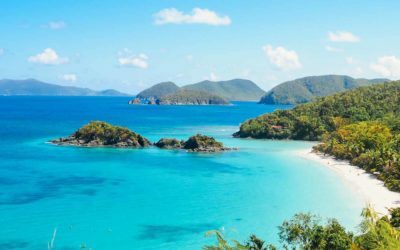 Both these places are easily accessible from Manila and can make for a fun weekend escape. 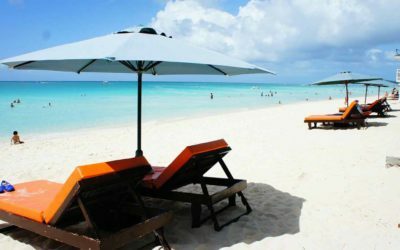 Boracay is fast becoming one of the most famous beach destinations in the world and there’s good reasons why. 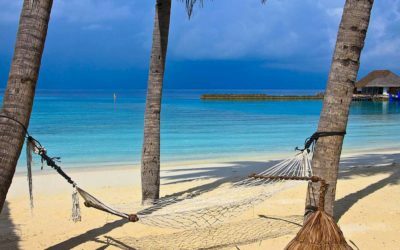 White sand, clear water and great nightlife right on the beach, its a pretty fun place go. I first visited in 2010 and absolutely loved it. Since then it has changed quite a bit with more developments and tourists etc. However it’s still an amazing place to spend a few days. It’s only a 1 hour flight from Manila so it makes for a great weekend trip. Although I think once you get there, you won’t want to leave after 2 days. The perfect location for a sunset and drink. 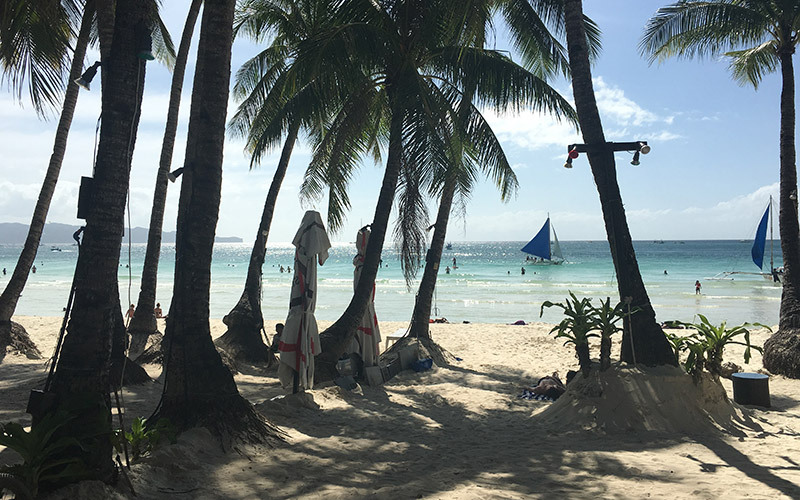 In terms of working on Boracay, the WiFi at the hotel was pretty ordinary however I did manage to maintain and check in on my client work, which was all I wanted at the time. 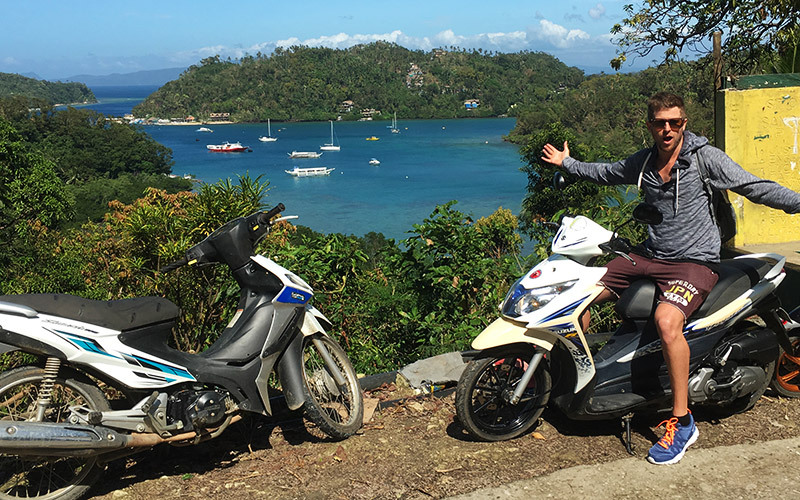 After Boracay I went and visited Puerto Galera to do some scuba diving. Puerto Galera is know for some of the best dive sites in the Philippines. The good thing is that it’s easily accessible only being about a 4 hour trip (bus then ferry) from Manila. 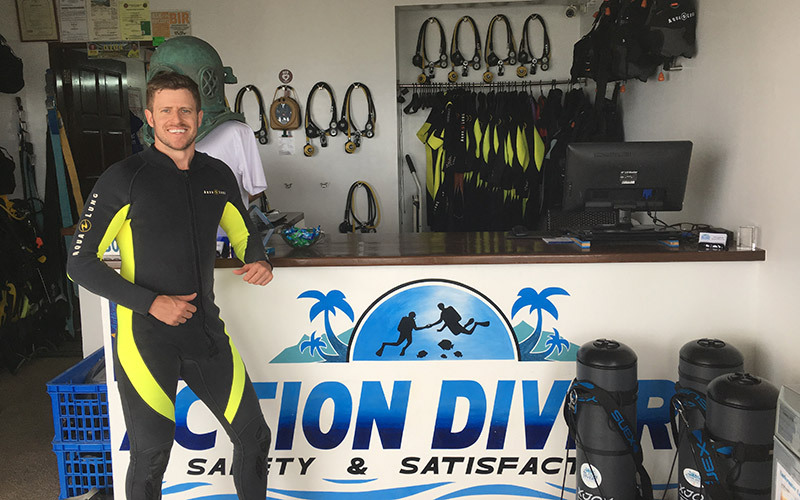 After a few heavy nights in Boracay, it was great to just relax and do some scuba diving. Felling pretty pumped about the dive. 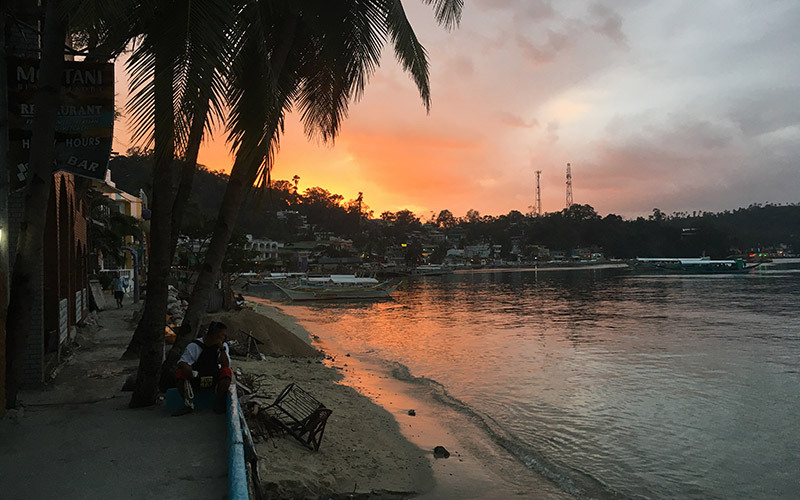 The internet was a lot better at my hotel in Puerto Galera and like Boracay I managed to maintain some client work while I was there. 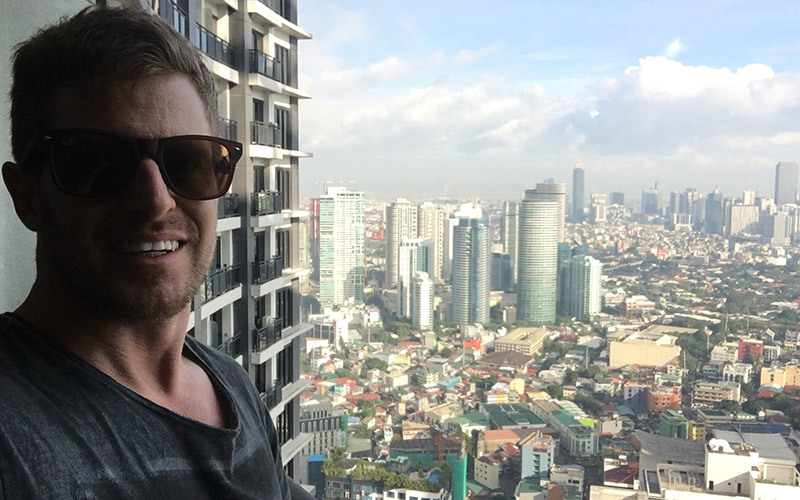 Is Manila Good for Digital Nomads? 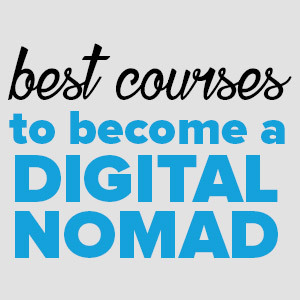 Look Manila has everything you need to be able to work as a digital nomad productively. 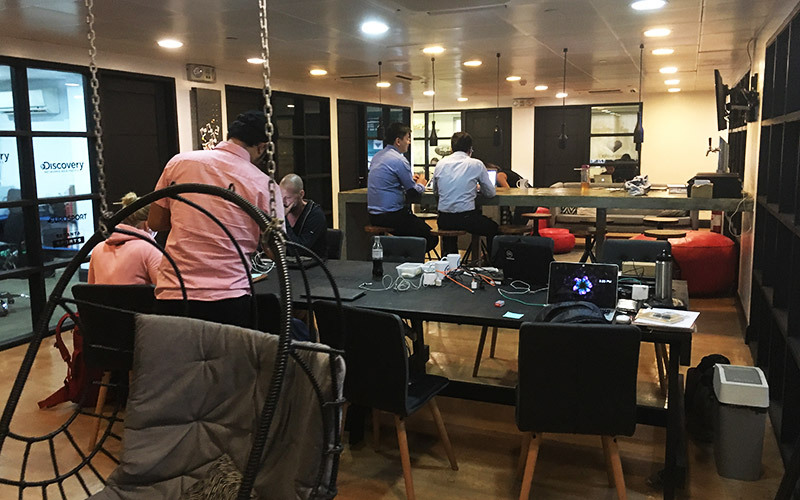 Despite the (at times) dodgy WiFi, it is improving and you will always be able to find a place – whether it’s a cafe or coworking space – that has good WiFi. As a city I like it. It’s really fun to visit and has a lot to offer due to its size. However I don’t find it appealing enough for me to want and live there for an extended period. It’s not that I wouldn’t enjoy it. For me, it’s just a preference. 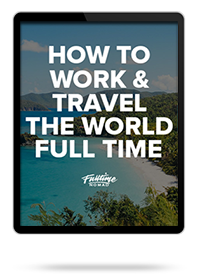 There are so many places where you can live, so would I willing to give up a few months to live in Manila over somewhere else like Bangkok, or Barcelona or Playa Del Carmen? No I wouldn’t. I love the Philippines, but for now its still just going to be a vacation spot. If the WiFi improves in places outside the big cities then you might see setting up base on one of the islands. 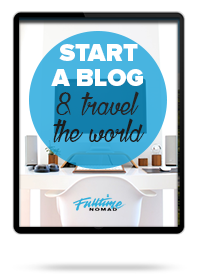 Have you visited or lived in Manila before? What’s your take on it?